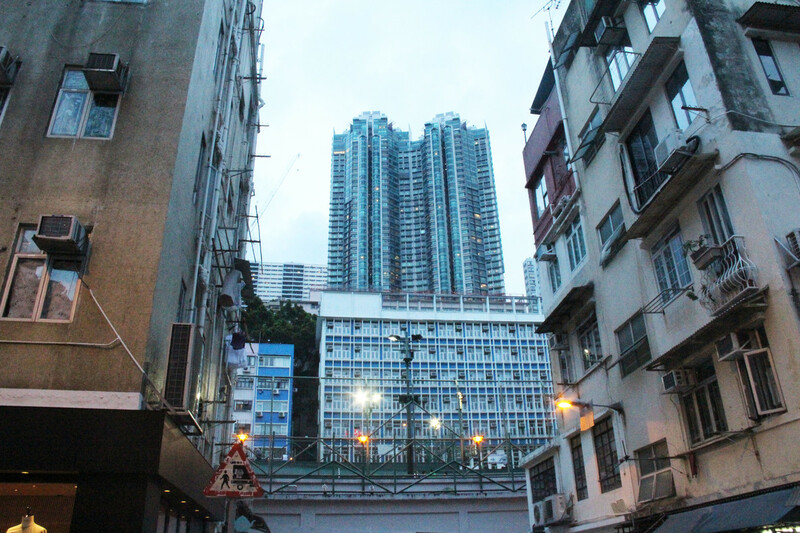 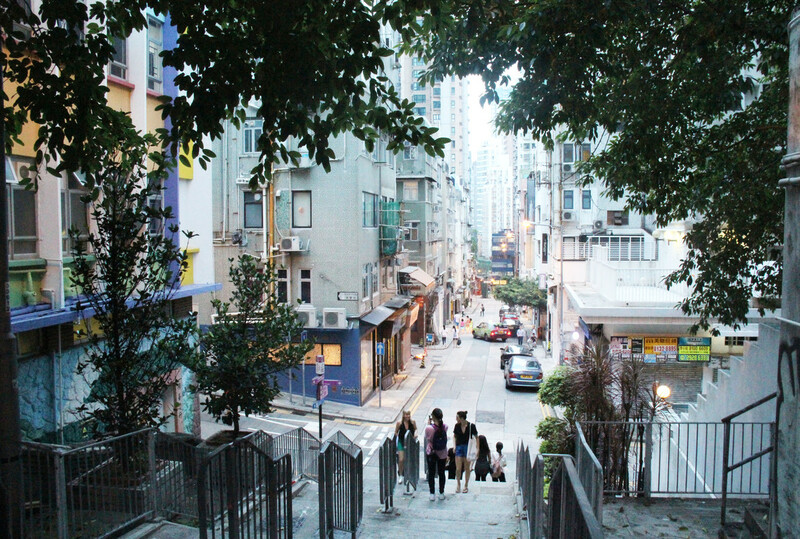 Situated on the west side of Central, Sheung Wan is a concoction of old and new, where traditional street life juxtaposes futuristic corporate skyscrapers. 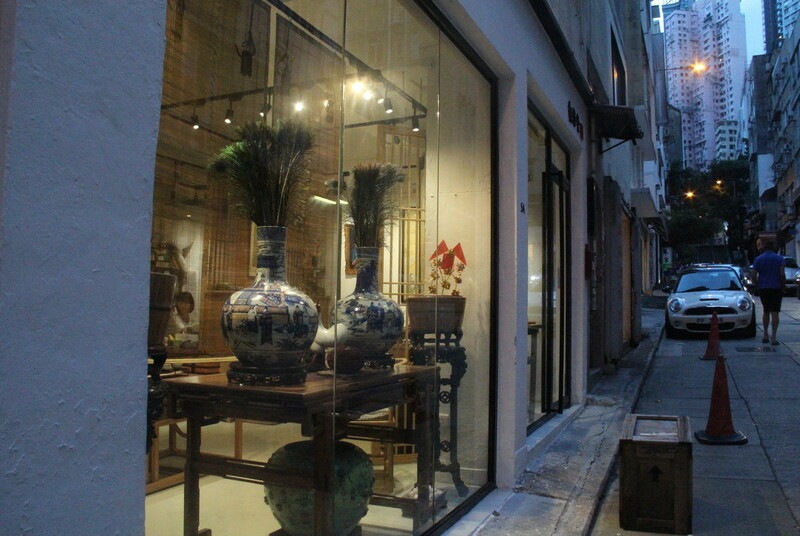 Riding the rickety Ding Ding tram, you will discover that the area abounds with traditional Chinese shops, art galleries, antique shops and dried seafood stores, creating a lively local scene. 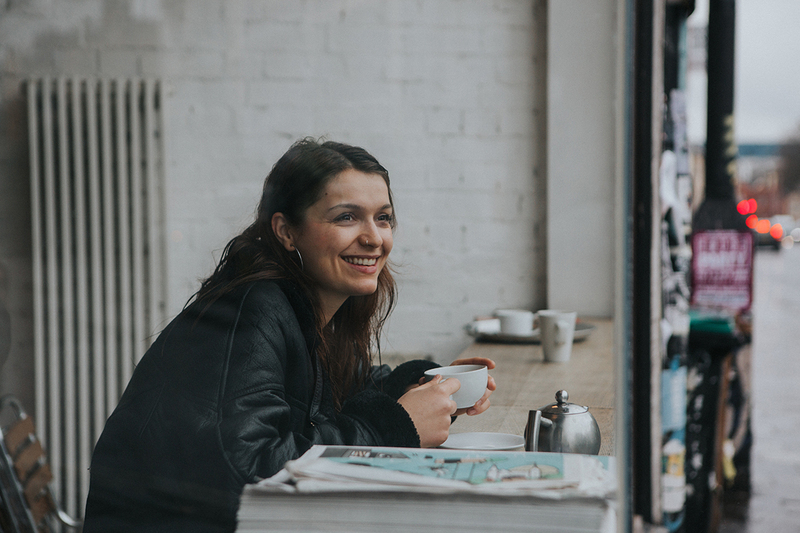 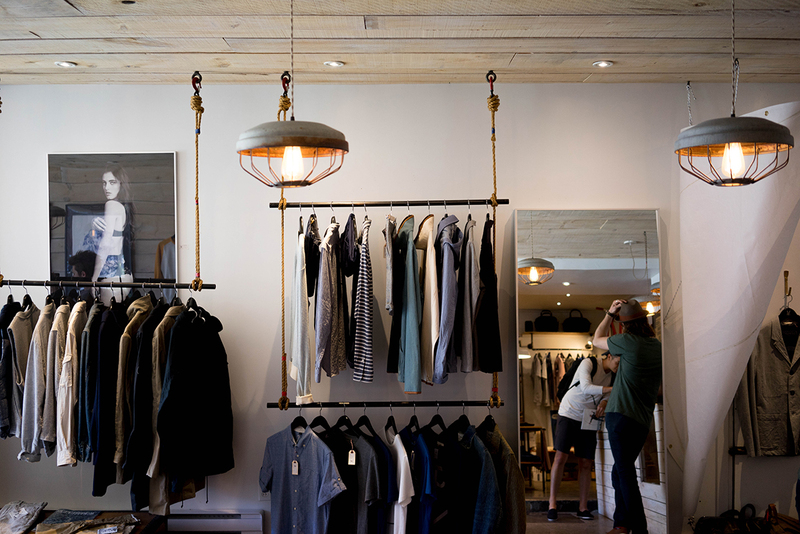 The area offers the most fascinating array of designer homewares stores, themed coffee shops and art galleries, restaurants and bars line Gough Street. 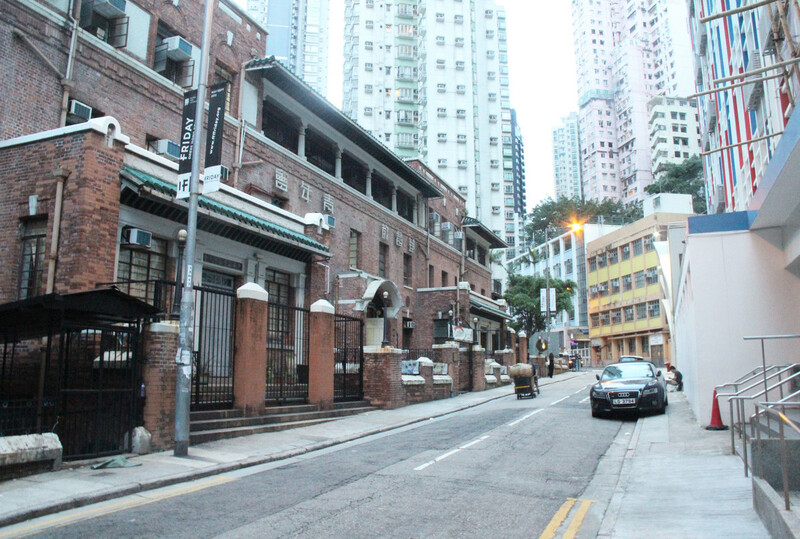 In the area near Central, you will even find department stores and boutiques, Yet the modern element of Sheung Wan is delicately balanced by the historical aura exuded by the Edwardian-style Western Market, as well as the antique stalls on Upper Lascar Row, also known as Cat Street. 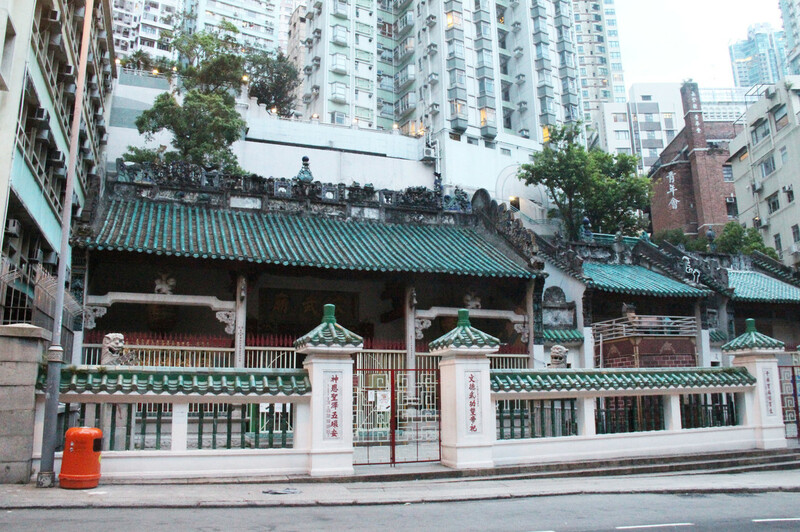 Of course, with Man Mo Temple and the Hong Kong Macau Ferry Terminal sitting in Sheung Wan, the area benefits from very high foot traffic with locals and tourists coming and going all day. 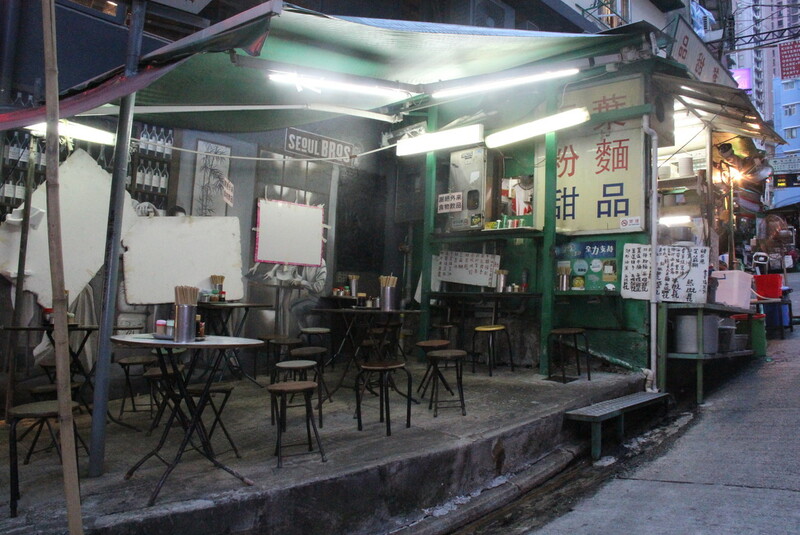 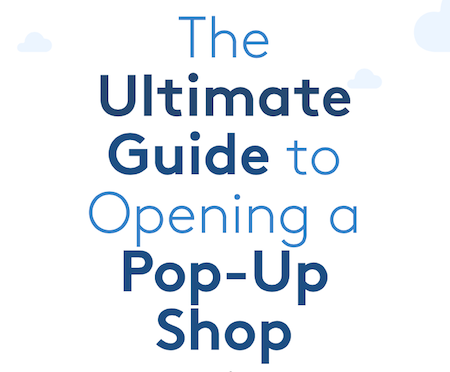 With its many advantages, Sheung Wan is a perfect place to establish a pop-up store. 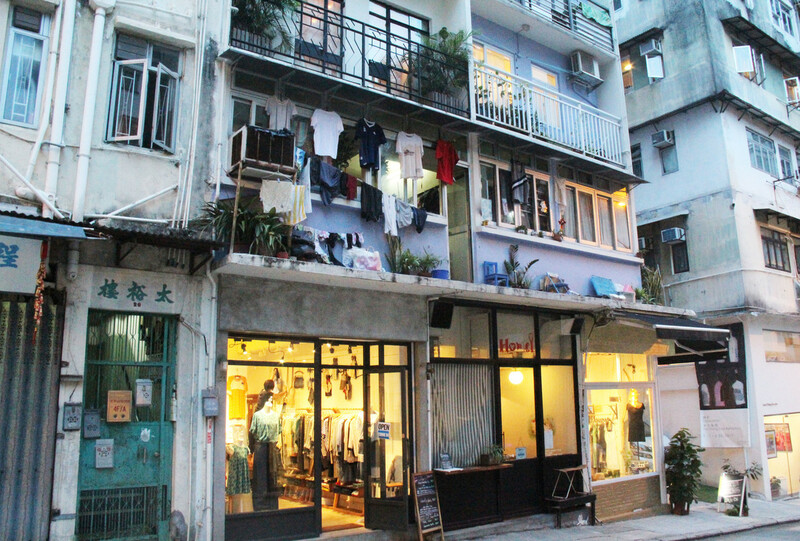 local Hong Kong brand Dustykid has understood that well, and had successfully launched its first Sheung Wan pop-up store in December 2016 with Storefront. 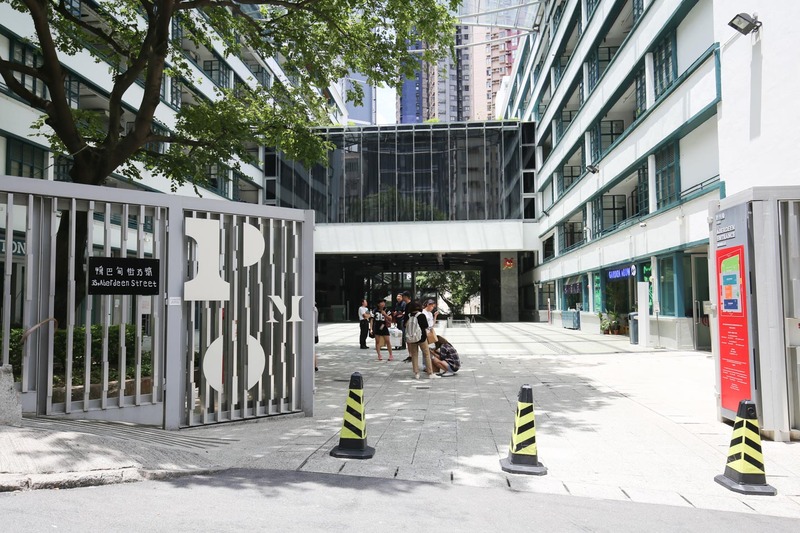 As Sheung Wan is located next to the Mid-levels, a pop-up store there will attract expatriates, but also many locals, because Sheung Wan inhabitants are truly anchored in the Chinese culture. 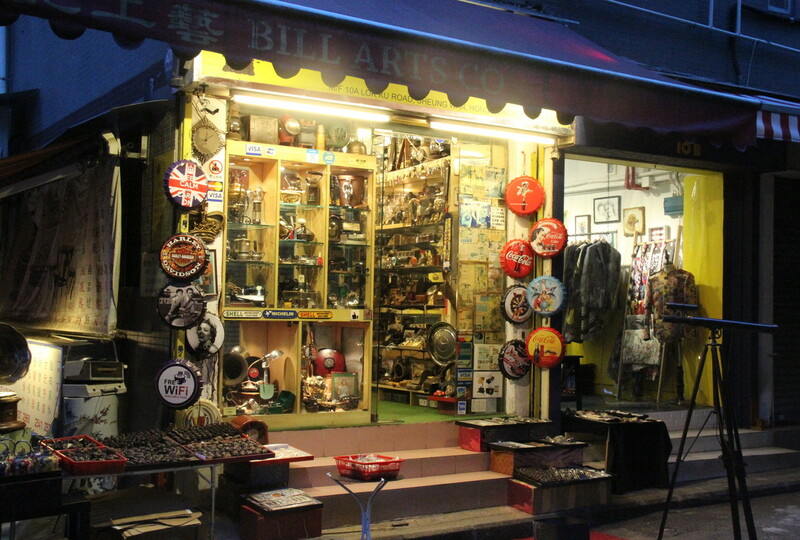 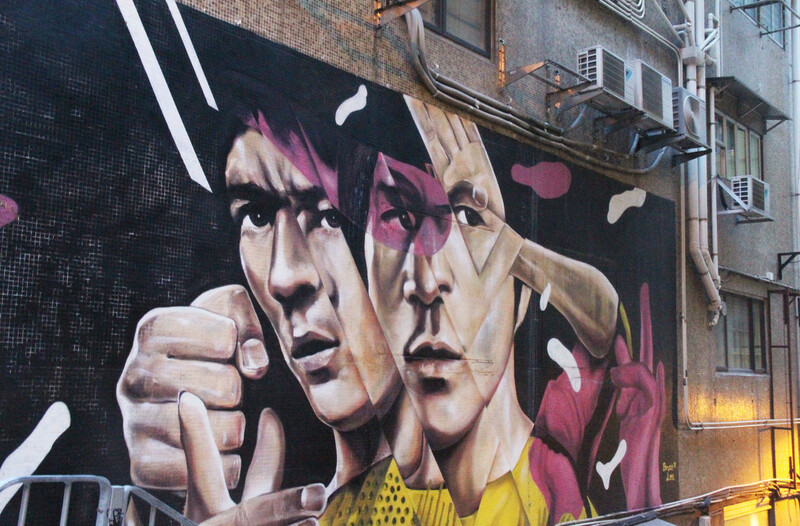 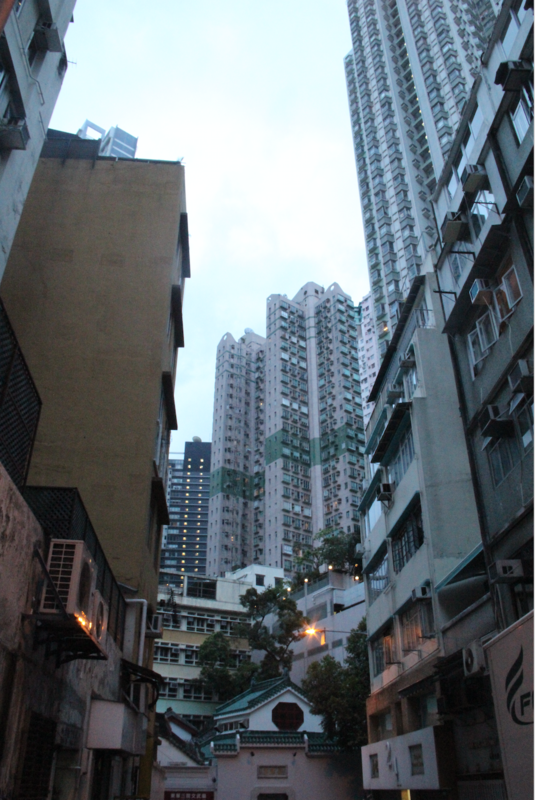 Sheung Wan is Hong Kong artsy neighborhood, filled with art galleries, trendy restaurants and designer boutiques. 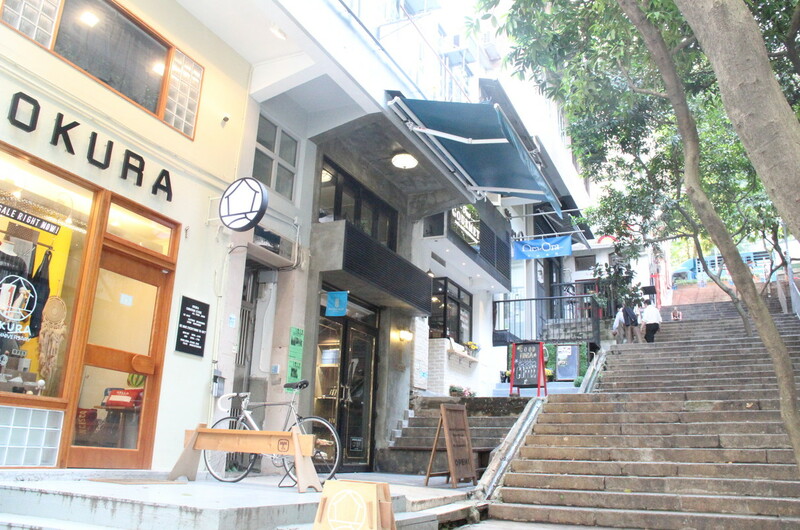 Here are our top retail spaces to rent in Sheung Wan. 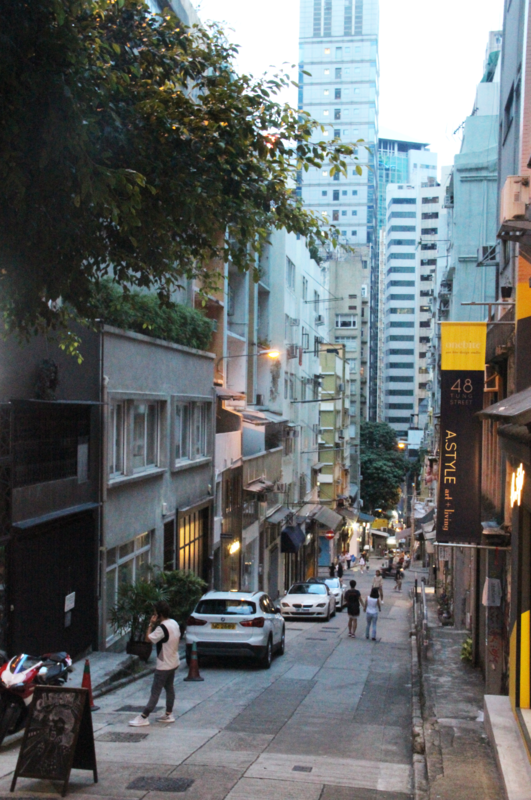 Sheung Wan is the place to be for independent and trendy designers. 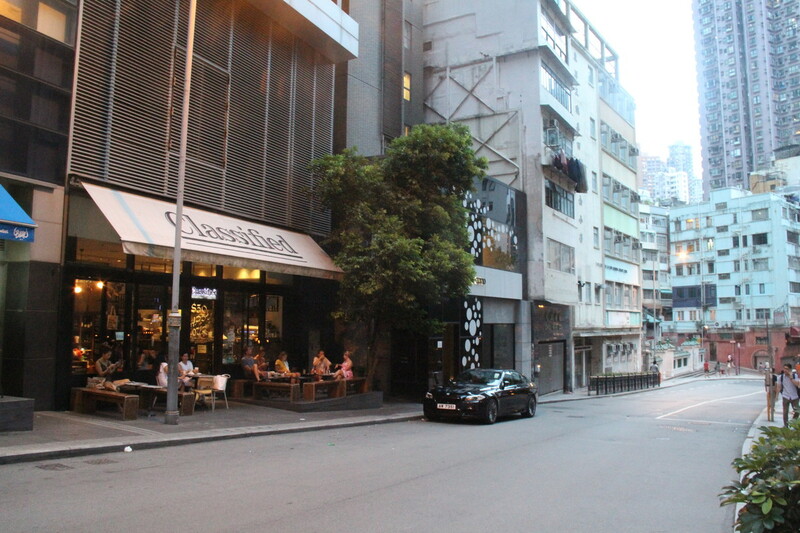 It's one of the hippest areas of Hong Kong and a weekend hangout spot. 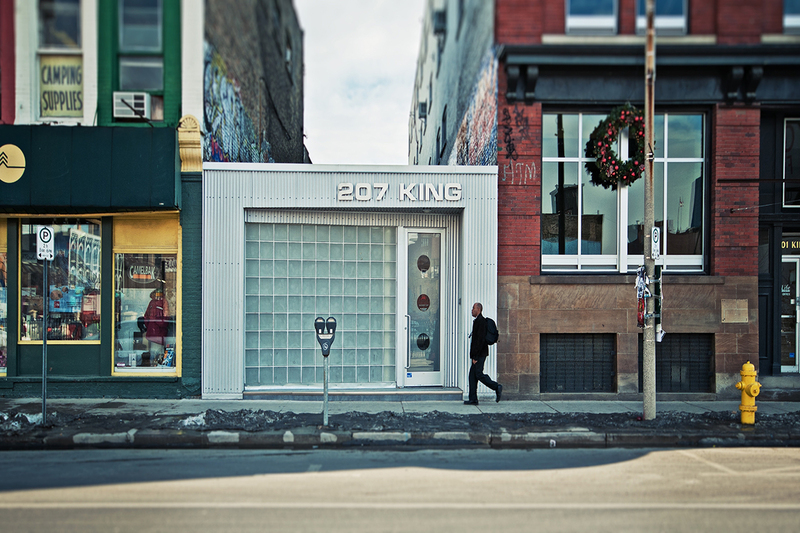 During winter 2016, Storefront helped L'Epicerie Fine, a street art gallery, to host its first pop-up exhibition. 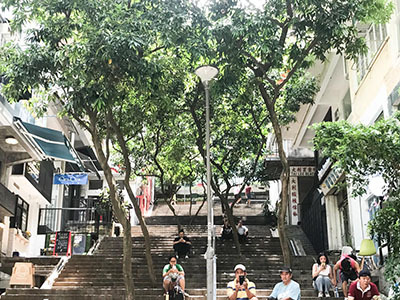 And during Spring 2017, Miss Runner, an athleisure e-tailer, has opened a three-month pop-up store to gain physical presence and raise awareness on the brand.